• Minimum pax for the tour: 3 Pax. 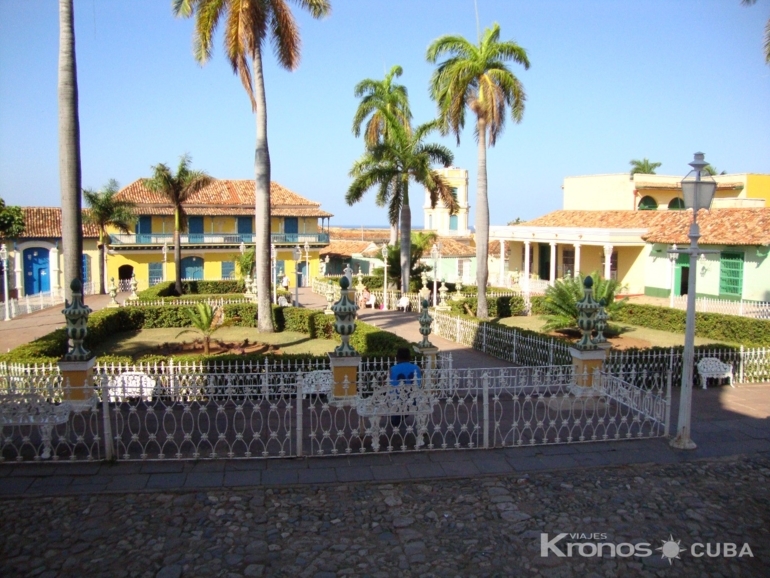 • Exclusivity supplement for 2 clients: 56.00 USD per pax. 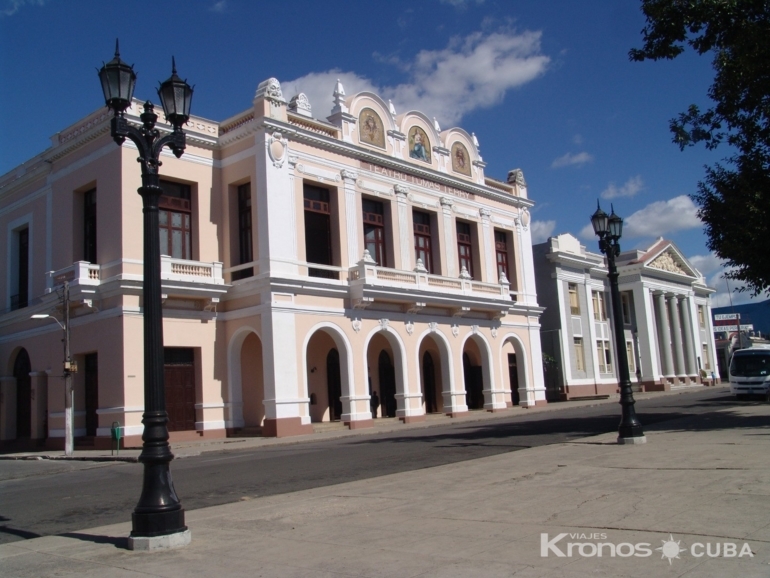 Visit the city of Cienfuegos. 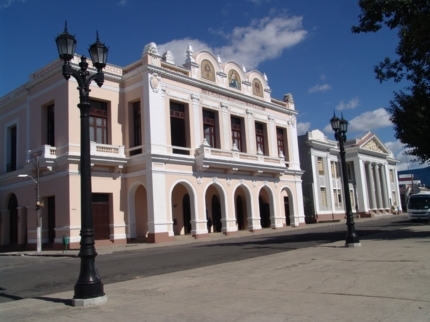 Tour through the beautiful city of Trinidad. Visit the Cantero museum, Trinidad. Tasting the flavorful and creole canchánchara (popular drink). 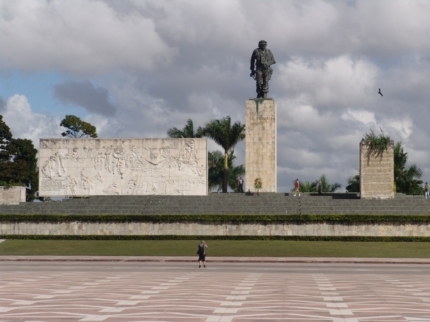 Visit the Mausoleum of Che Guevara, Santa Clara. Visit to the armored train museum, Santa Clara. TIPS: • Recommended: light clothing, sunglasses, cap and solar protection. Tour in collective Jeep 4 x 4 with specialized guide service in several languages. The best price. 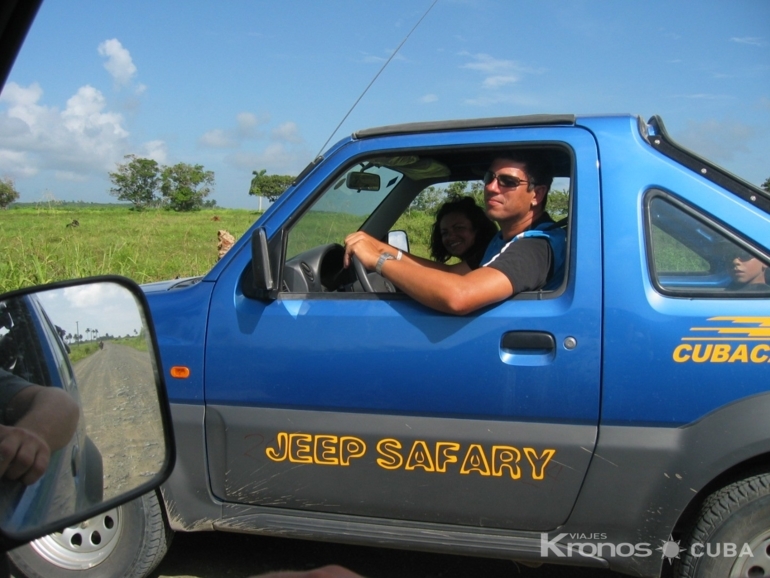 Tour in private Jeep 4 x 4 with specialized guide service in several languages. The best price.